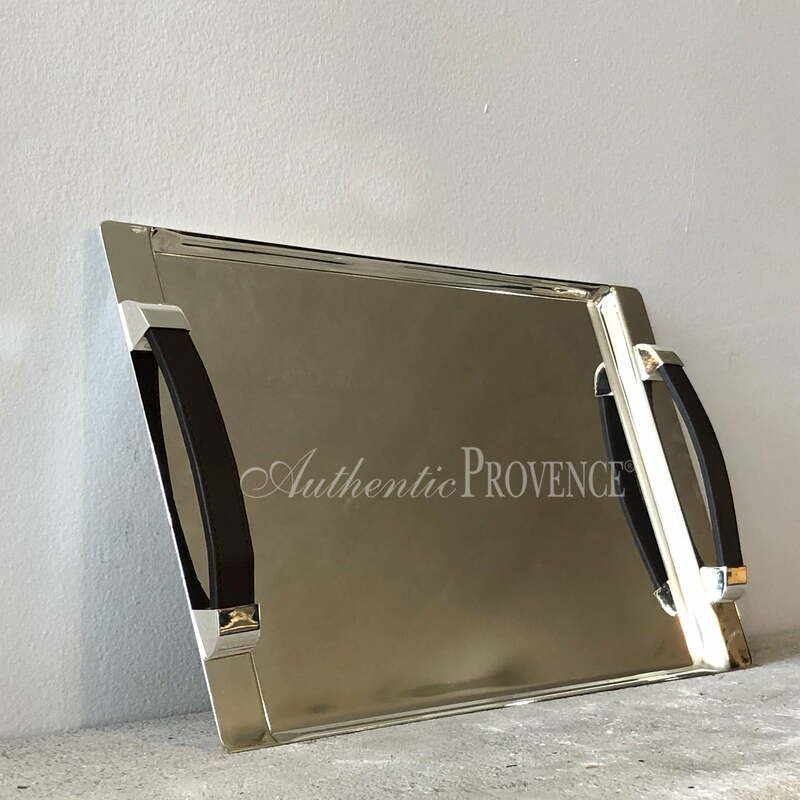 Authentic Provence offers an array of unusual pieces to enhance your home and set the perfect scene for hosting an “al fresco” get together. 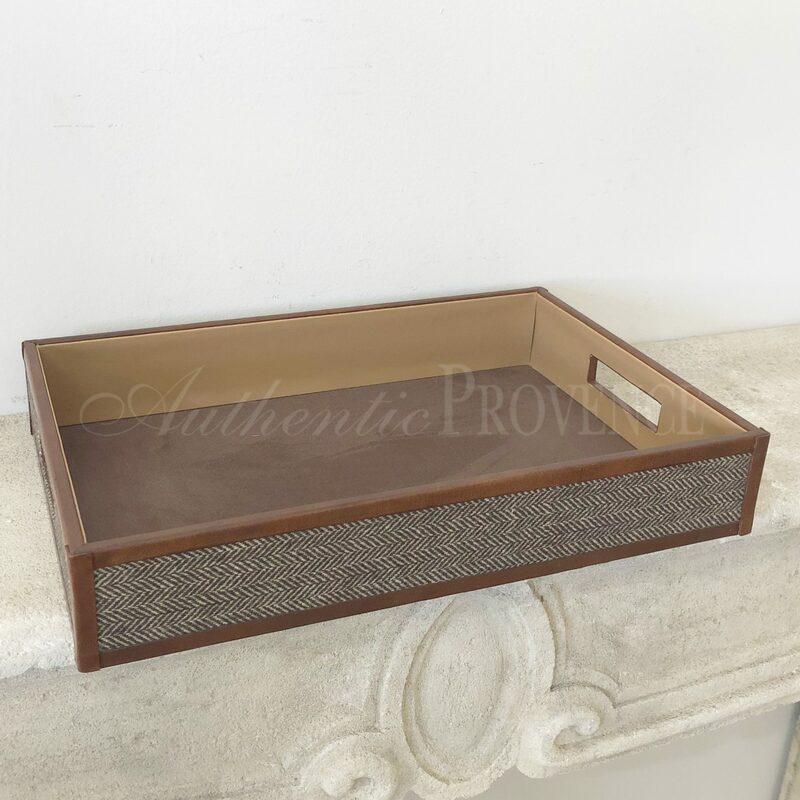 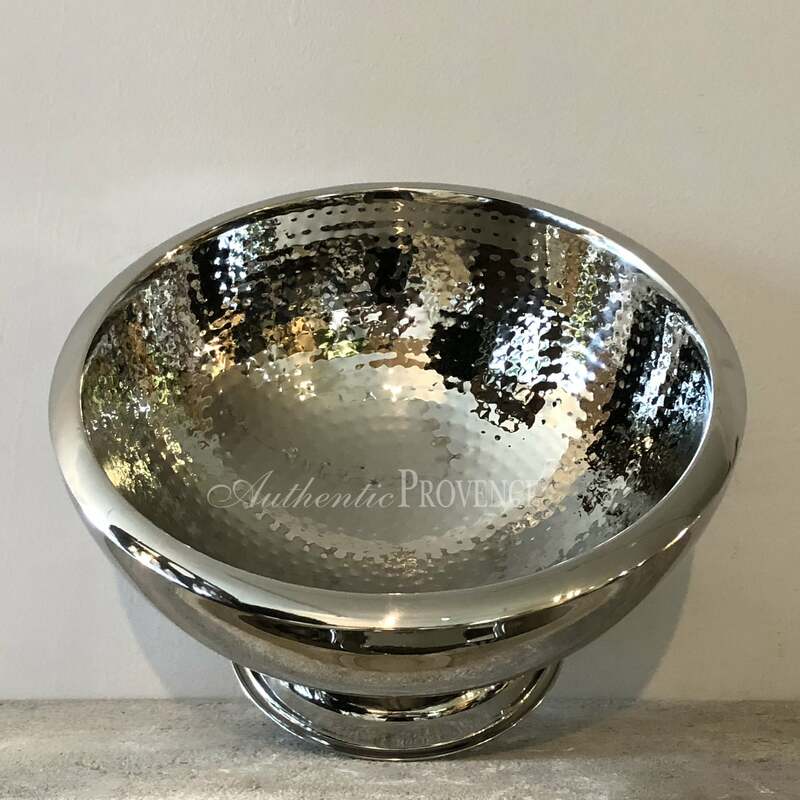 An assortment of sizes, both large and small, make up the collection of our favorite decorative objects including exceptionally beautiful trays, vases, bowls, unique items to decorate a desk, and antique French burlap pillows. 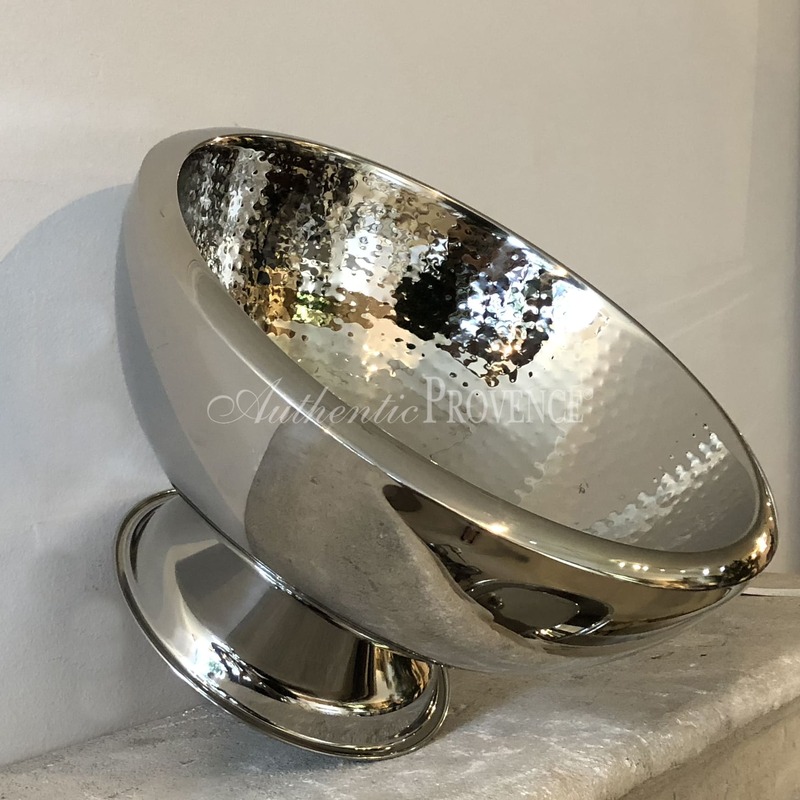 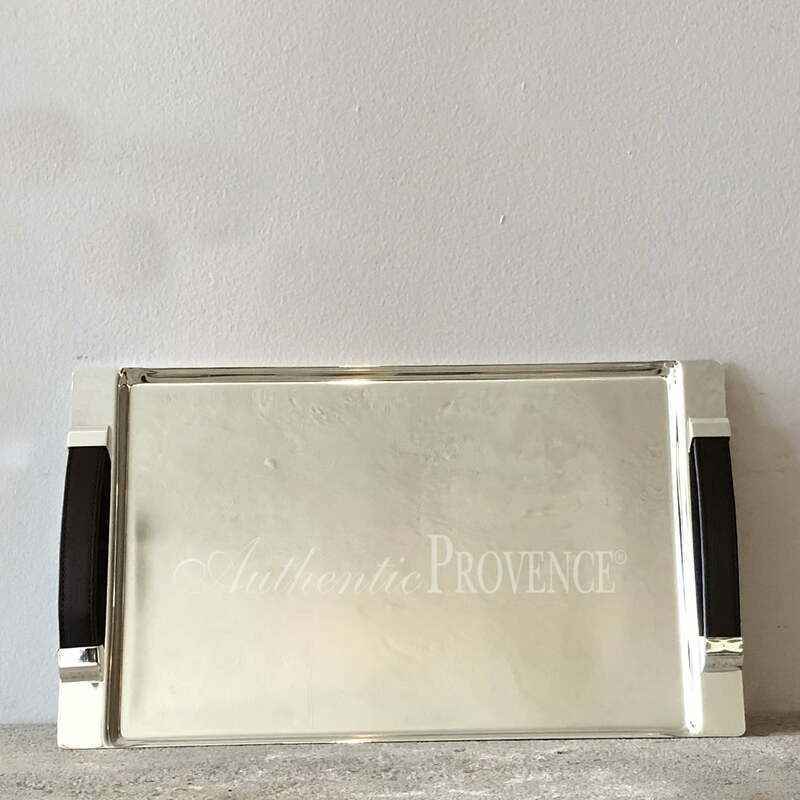 During our extensive travels to Europe, the expert curators at Authentic Provence constantly search for classic objects, of French and Italian origin, in conjunction with the newest en vogue pieces to complete a balanced motif.